Online casino players have the option of playing slots for fun or real money. While traditional land-based casinos have to bear enormous operational costs and cannot afford to allow their guests to play slots for free, online casinos have low operational costs and can offer real money slots as well as free play slots. The most popular games at casinos have always been slots. This is because slots are governed by simple rules and are based purely on luck. Moreover, they come in a wide range of themes and structures and have betting limits to suit any bankroll. Even players with slimmer bankrolls can play real money slots. Players also love playing slots for real money because some of them come with life-transforming progressive jackpots. Several online casino players have become millionaires overnight after playing real money slots such as Mega Moolah and Hall of Gods. The best collection of real money slots is available only at online casinos. It is true that traditional brick-and-mortar casinos offer hundreds of high-quality real money slots, but they have limited physical space and simply cannot accommodate the huge number of real money slots that online casinos can offer. Multi-provider casinos, for example, offer thousands of real money slots developed by several providers. Online casinos usually arrange their collection of real money slots games according to number of paylines, free spins, bonus rounds, provider, progressive jackpots, and other criteria. 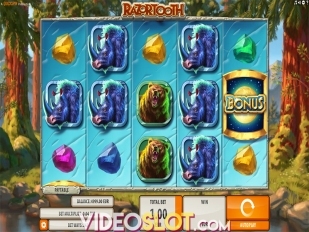 All the top online casinos offer the following varieties of slot machine games that can be played for real money. 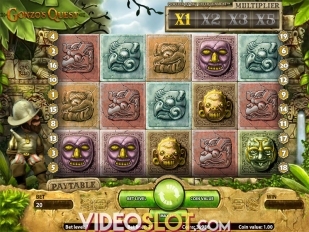 Classic Slots – These are simple games that resemble the first slots released into the industry. The simplest of them have one payline and three reels populated with traditional slots symbols of cherries, sevens, bars, and fruits along with a few high-paying thematic symbols. These slots have limited bonus features. A full list of Classic Slots can be found here. 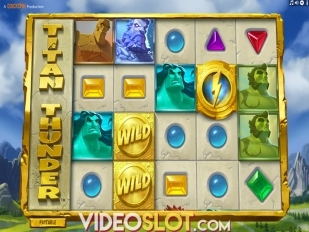 Video Slots – Video slots are multi-line slots loaded with bonus features such as bonus games that open on second screens, free spins with multipliers, travelling wilds and stacked wilds, bonus symbols that can unlock bonus features, scatter symbols that can unlock the free spins, progressive jackpots, and interactive features. 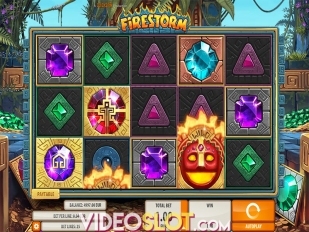 Some of the most innovative video slots are BetSoft Gaming’s 3D slots, Rival Gaming’s iSlots, Playtech’s Marvel themed slots, and Real Time Gaming’s (RTG) Real Series of Slots. 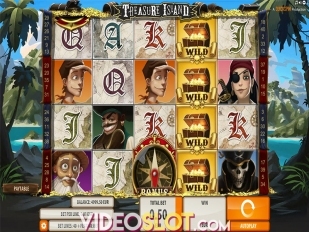 Progressive Slots – Progressive slots are video slots or classic slots associated with progressive jackpots or jackpots that increase in size with every bet placed on the game till a lucky player wins them. Progressive slots, though popular, are hard to hit so players should avoid blowing their entire bankroll on them. Vegas Slots – Online versions of Vegas slots or slot machine games that populate the gambling floors of Las Vegas casinos such as Venetian, Circus Casino, and others are available at the best online casinos. 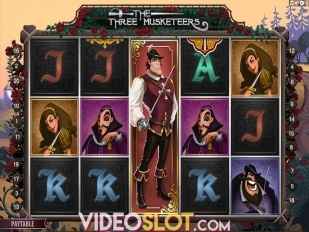 These are feature-rich slots released by noted providers such as Ainsworth, Bally Technologies, and Aristocrat. Mobile Slots – Mobile slots are online slots that have been tweaked to fit into the smaller screens of smartphones and tablets. 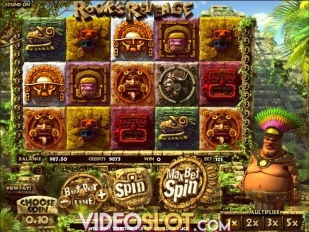 Players can play these slots on the move for real money and even win real money prizes. Software is the soul of an online casino and determines gaming quality, game portfolio, payout percentage, bonus structure, and various other factors. Players can choose from two major varieties of casinos—single provider casinos and multi-provider casinos. Single provider casinos operate on a platform provided by a single provider. For example, an online casino powered by Microgaming offers only games developed by Microgaming. Multi-provider casinos, on the other hand, partner with multiple software providers and offer games from many providers. For example, a multi-provider casino may offer games developed by Microgaming, Net Entertainment (NetEnt), BetSoft Gaming, Rival Gaming, PlayNGo, NextGen, Scientific Games, Leander, and many others, giving players a wider choice of real money slots. Online casinos are powered by two types of providers—those that focus primarily on online slots and those who develop slots for land-based as well as online casinos. Good examples for the former would be Real Time Gaming (RTG) and Ash Gaming. Good examples for the latter would be Bally Technologies, Amaya Gaming, Aristocrat Gaming Technology, Amatic Industries, IGT, and Ainsworth Game Technology. 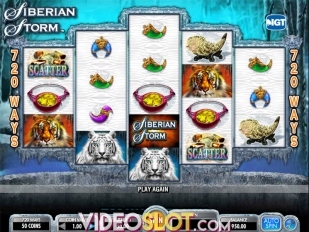 For example, IGT's Cleopatra themed slot machine games are available at land-based casinos as well as online casinos. Find an Online Casino: VideoSlot.com has a database of reputed and licensed online casinos that deliver the ultimate online gambling experience. We can guarantee that players will be very happy if they sign up at one of the online casinos we recommend. Register a Real Money Account: This is a procedure that hardly takes a few minutes at the top real money online casinos. It requires players to input personal details such as name, age, locality, and contact details.